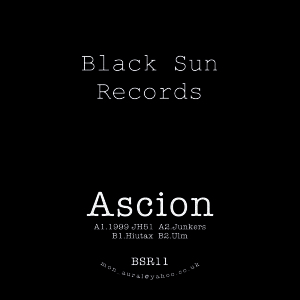 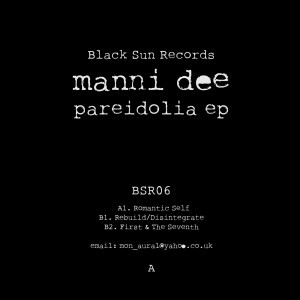 Limited edition (250) black vinyl in black discobag (center label design by Lee Noble). 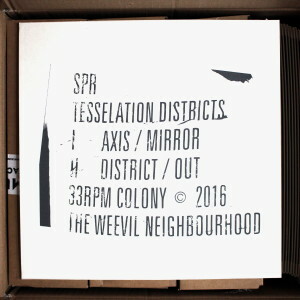 100 copies come on white vinyl. 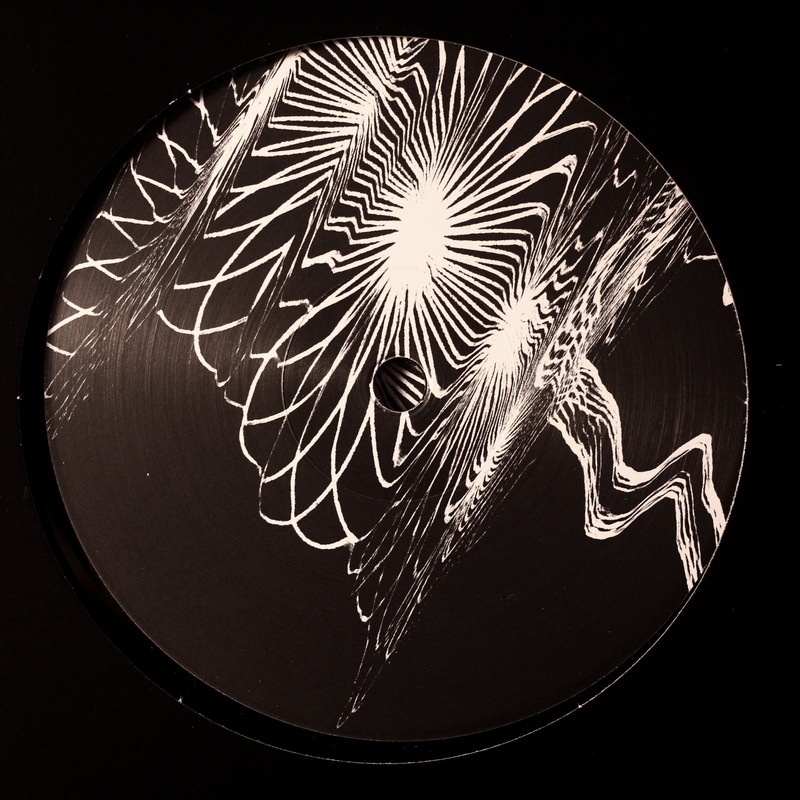 Anthone and Katsunori Sawa team up again under their BOKEH alias delivering a 12″ single on The Weevil Neighbourhood. 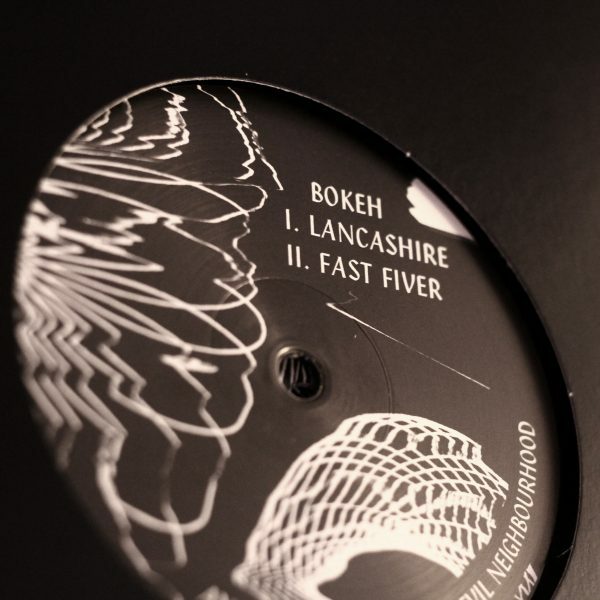 On A side “Lancashire”, BOKEH explore the realms of Drum & Bass tempo challenging the how-low-can-you-go with extremely deep subs while “Fast Fiver” on the B side doubles up on your regular 4/4 while on a heavy dub chord’s leash. 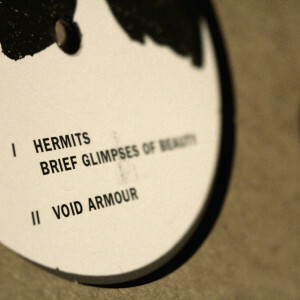 The release comes on black vinyl. 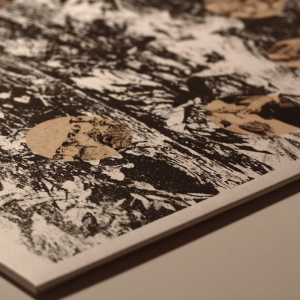 The center label artwork is done by Lee Noble (No Kings Records/ Bathetic).